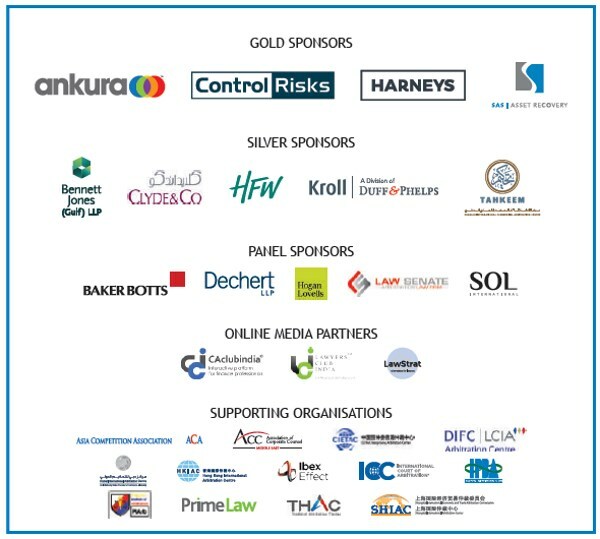 The Dubai & MENA: 6th Annual International Arbitration & Regulatory Global Summit is back to Dubai on 12 February 2019 at Shangri-La Dubai. This year, we have included a more diverse topic in relations to arbitration to the program to allow delegates to enhance their knowledge. Complimentary seats for In-house/ General Counsel. Complimentary seat is applicable to in-house counsel from non law / non consultancy firm and based on first-come-first-served. Results are based on the organiser’s discretion and applicants will be notified by email.